The book will be officially be released on International Peace Day, September 21, 2018. Penshorn is the Director of Smart Tools for Life which provides memorable and engaging books and music for young children. WILMINGTON, NC, August 30, 2018 /24-7PressRelease/ — ‘I Can See Peace,’ the new children’s book, by Minnesota author Julie Penshorn, recently received the Director’s Choice Award from the Human Relations Indie Book Awards committee. 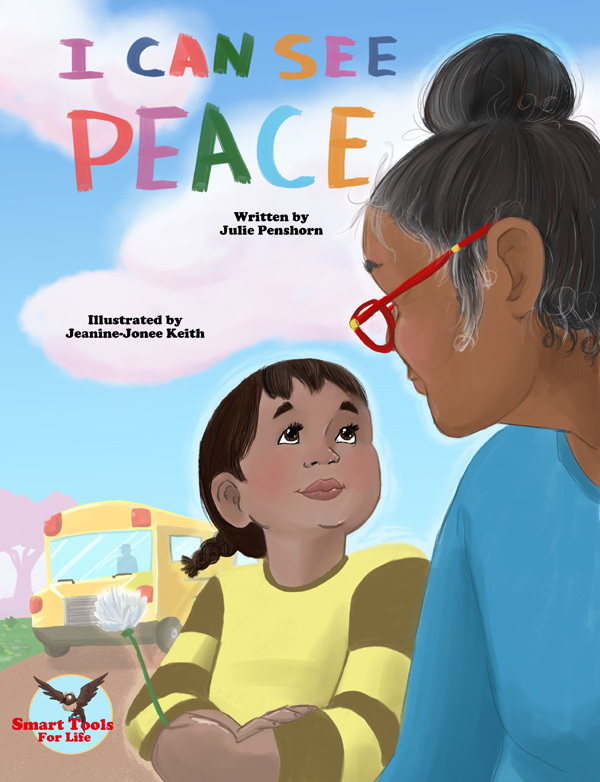 The illustrations, by California illustrator Jeanine-Jonee Keith, depict multicultural children seeking peace, even when they are struggling with conflict, illness, family arguments, and disability. ‘I Can See Peace’ is Penshorn’s second children’s book. The first, ‘The Barnyard Buddies STOP for Peace’ (2017) was awarded the Gold Award for Family Human Relations Children’s Indie Book. It guides families in learning a simple, four-step conflict resolution process. In the same category ‘I Can See Peace’ won a Silver Award. Both books hold Readers’ Favorite 5-star seals. A Gold Award also was awarded to ‘I Can See Peace’ in the Health category. 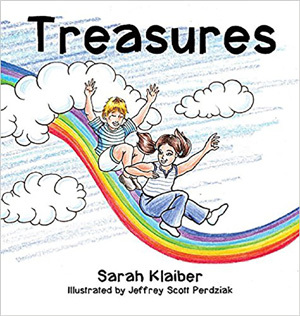 The book supports children’s mental health by providing a way forward toward a positive outlook when things are not going well. It also offers some inspiration and tools for children with adverse childhood experiences (ACEs) including childhood trauma and depression. “Peace is always around us,” said Penshorn. “The challenge is that peace is not the only thing that’s around us. In this book children and families discover that by focusing attention on nature, and the wonderful and peaceful things in their lives, they are building the muscles to see and experience more peace. This is helpful for the mental health of anyone. By starting with young children this approach to life becomes a habit. “Childhood trauma can have lifelong negative impacts. Our nonprofit, Growing Communities for Peace, created the Smart Tools for Life project to provide memorable and engaging children’s stories so learning about peace and nonviolence could be fun and impactful. Since whoever tells the stories creates the culture, our organization seeks to build a culture of peace beginning with children’s stories. We include music because it helps the skills sink into the hearts and minds of children for life,” commented Rebecca Janke, Montessori teacher trainer and GCFP co-founder and current board member. 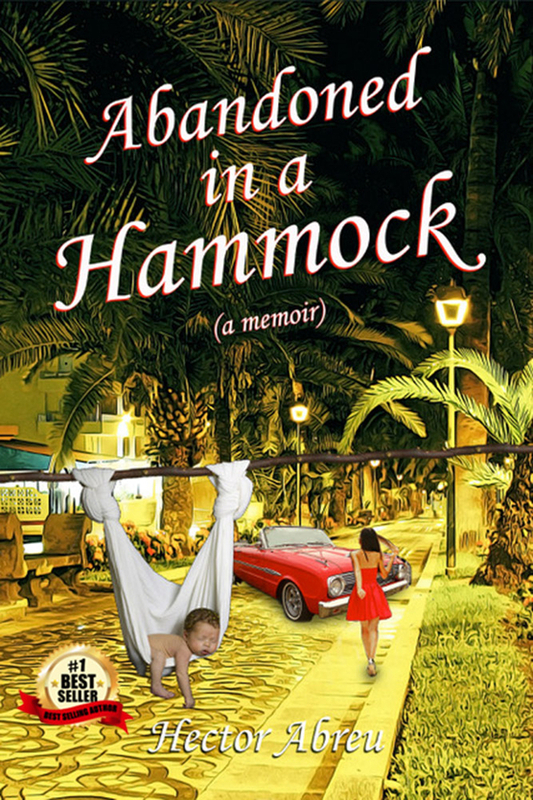 Penshorn also will be a participant in an author-roundtable at Eat My Words Books, 214 13th Ave NE, Minneapolis on Friday evening the 28th of September. Both events are in conjunction with Twin Cities Nonviolent and its Ten Days Free From Violence Campaign. Find out more at www.twincitiesnonviolent.org. Penshorn is now making this book and music, and other unpublished books like ‘I Can See Peace,’ (currently available in Kindle only) available for corporate sponsorships and as fundraising tools for like-minded schools and preschools. She asks that anyone who would like to learn more contact her by email. 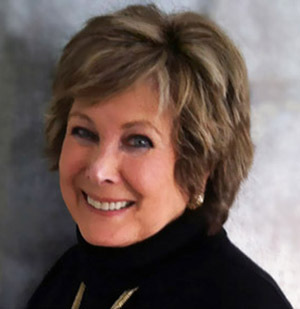 Author Julie Penshorn, MBC, is a the Director of the nonprofit, Growing Communities for Peace and champion of its Smart Tools for Life project. Penshorn co-authored a preK-3 curriculum on conflict resolution, complete with hands-on-learning tools, that is in use in over 13,000 locations. Now, she’s focusing her unique talents on children’s books and music and a blog-based approach to supporting peace literacy and building a culture of peace. Penshorn is available for media interviews and can be reached using the information below or by email at [email protected]. More information about the books, music and other products is available on the website at http://www.smarttoolsforlife.com.